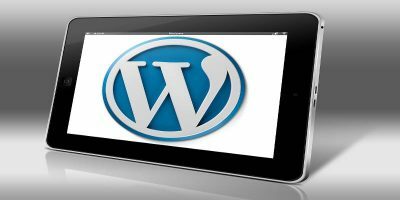 Seasoned WordPress users will have no problem finding and installing the plugins they need, but for newbies, or inspiring bloggers to be, finding the right plugins can be a daunting task. 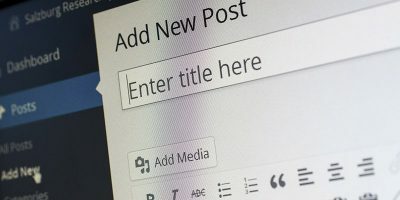 To help new WordPress users to get use to their blogs quickly, here are 9 plugins that I would strongly recommend any new user to install. Askimet is the plugin for combating comment spam on WordPress blog. It scans your comments and check with their server to determine if that comment is legitimate or spam. If it is spam, it will send to the spam folder and never publish it on the frontend. This is one of the plugin that is going to save you ton of time. 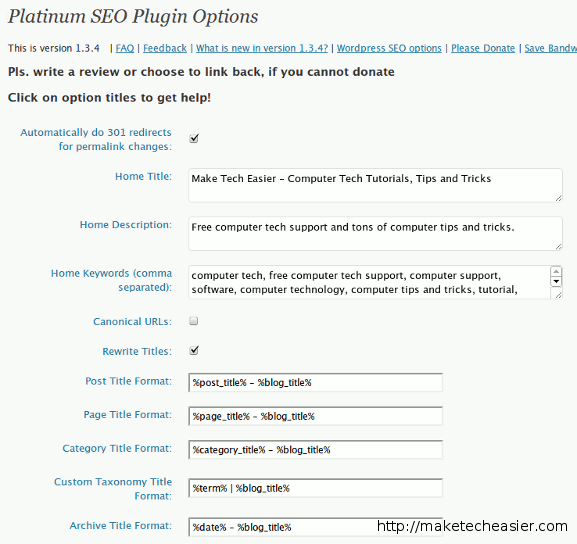 The Askimet plugin comes with the default installation of WordPress. All you have to do is to go to the Plugins section to activate it. You will also need to register an account with WordPress.com to obtain the API key. Google Analytics is a tracking software that monitors your site’s traffic, visitors behavior and the performance of your site. 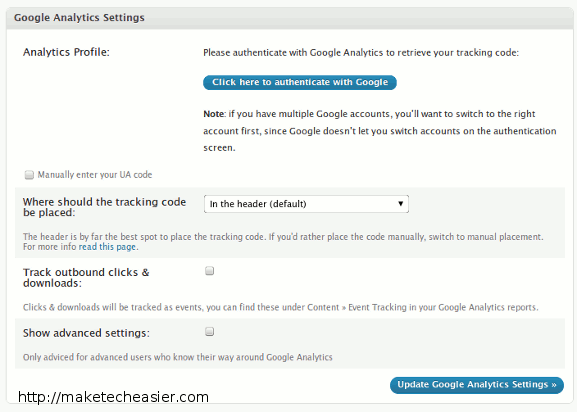 It is free to use the service, but you need to setup an account at Google Analytics site and insert the tracking code into your site. Personally, I would prefer to hard code the Google analytics tracking code into the WordPress theme file to reduce server overhead. However for those who are not proficient in coding, the best way to insert the tracking code is via a Google Analytics plugin. The best one that I have used before is Google Analytics for WordPress. It is simple to use, yet highly configurable for advanced users. Your XML sitemap is the tool that help Google to index your site faster. Unless you don’t want to be friends with the big G, the XML sitemap is an absolute must. In WordPress, you can use the Google Sitemap Generator plugin to auto-generate a new XML sitemap whenever you update your blog. In addition, the sitemap generator plugin notifies Google, Yahoo and Bing when a new sitemap is created. Whatever you do on your computer, be it online or offline, you must always remember to backup. Similarly, in WordPress, it is a must for you to regularly backup your database. Two backup plugins that I strongly recommend are WP-DB-backup and WP-DB manager. WP-DB-Backup is simple to use. 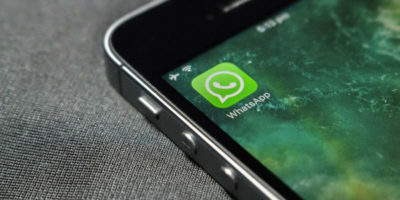 You can backup your database and download to your computer or schedule it to run a backup on a regular basis. On the other hand, WP-DB manager comes with more database optimization option, but it can be an overkill for those who have no use for these functions. 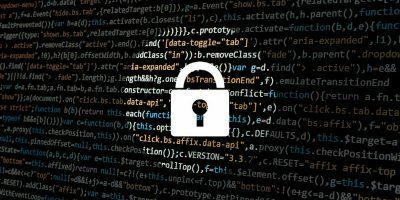 Login Lockdown is a security plugin that prevents people from hacking into your account via the brute force password discovery method. Note: Installing Login Lockdown doesn’t mean your WP site is completely secured. You shouldn’t neglect other form of security measure too. While WordPress is a great CMS for blogging, it doesn’t come with a built-in contact form that you can use out of the box. Personally, I would prefer Contact Form 7 or MM Forms Community (a derivative plugin from Contact Form 7). Contact Form 7 is much easier to use, but MM Forms Community comes with the option to save the contact form result to database. Another contact form plugin that you can consider is cforms II. It is a versatile form generator that can be used for many purposes, including contact form, tell a friend form, feedback form etc. Note: If you are looking for the best form generator plugin and have some money to spare, then Gravity Forms is the absolute best. As its name implies, Platinum SEO Pack help you to take care of your SEO matters so that you just have to focus on the writing. This plugin will help you to rewrite your title in the most suitable way for Google to index. 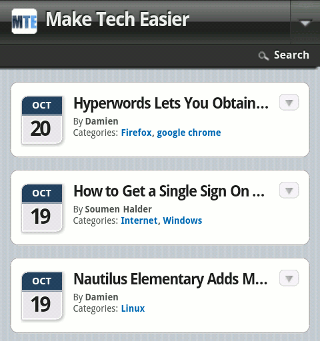 You can also insert/edit your own title and keywords. Note: Once again, if you value quality and have some money to spare each month, I strongly encourage the use of Scribe SEO plugin which will bring your writing and SEO to a whole new level. I have discussed in length about the importance of W3 total cache to aid in the performance of your site. If you want to have a stable site that loads very fast, you must install W3 Total Cache plugin. One thing though, the configuration can be rather technical. Consider yourself warned. As mobile device getting more and more popular, implementing a mobile theme (a WordPress theme that is optimized for the mobile devices) is a must. 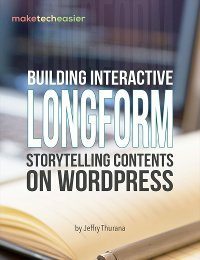 The best way to implement it without having to touch a single code is via the WP Touch plugin. A really nice collection of plugins, and I agree with most of them. awesome i use all these plugins or atlest ones that do what they do better. 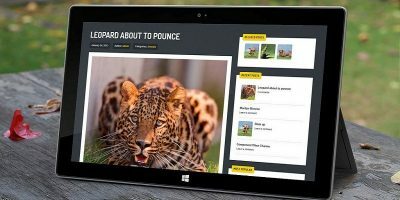 WP Touch plugin new to me. I will try that. Rest are already using it.